Whilst planting has been progressing across the country in generally good conditions, cool soil temperatures have slowed development. 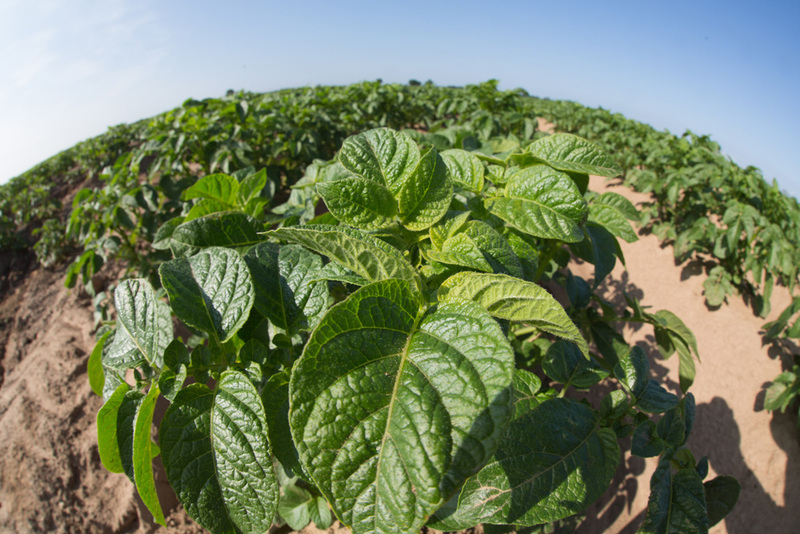 Now, with forecast temperatures set to warm up, growers and agronomists can be forewarned of conditions conducive to blight. Furthermore, with the development of more sophisticated and affordable weather stations, there is the opportunity to integrate growers' and agronomists' own field data into blight models, for a more bespoke system. New in-crop leaf sensors to remotely detect and report the hours of leaf wetness are being utilsed in Syngenta blight trials this season.